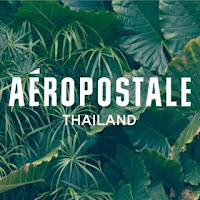 In this year, my style is still going to be about "street fashion" as well as several guest posts from different brands. In the age of 24, I feel like I can see the growth in me so much. I mean I am still working on my goal, not even have a plan to settle down with any office work or get married anytime soon because I want to live my life to the fullest. I can be in this youth only once, so let me do what my heart keeps telling me what to do. My parents used to criticize about my blogger career because it seems to be invisible in the reality, however, I have proved to them that I have come this far and still keep on moving to elevate The Equinox Fashion to the next level until I can see my concrete fashion company in the future. I feel blessed with every opportunity, every job offer, also my lovely readers and followers. Your support is the greatest thing which I have ever had. In this year, my style is just going to be clearer and stronger, I mean there's no time to step back. Time is ticking! So let's get started of my very first (official) post about the outfit, shall we? 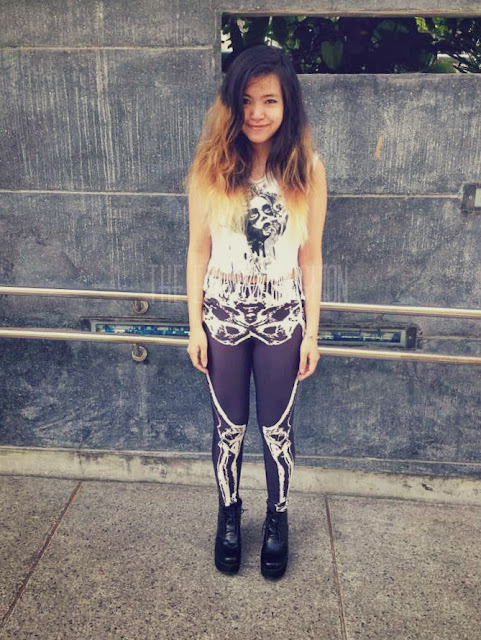 This look has been sponsored by online shopping called "Everbuying.com" I have chosen the skull leggings and matched with my favourite crop top purchased at Siam Square, one of the most famous street fashion market located in the heart of Bangkok, Thailand. 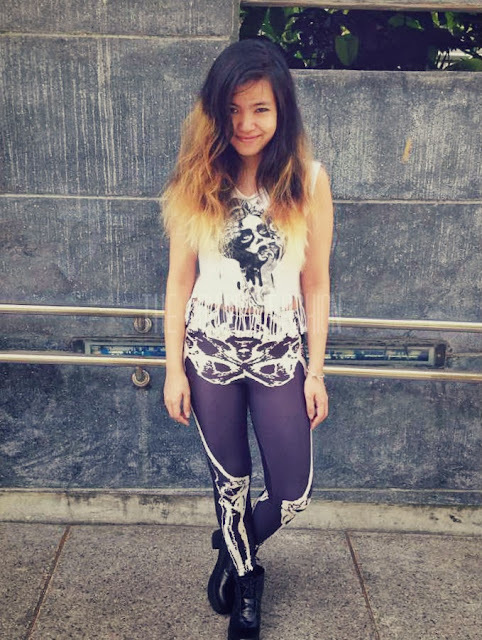 I love this pair of leggings so much due to its high-quality of the material used in it. At first, I thought about matching with my Tartan top, however, It seemed to be mismatch for me. Tartan+Skull= too much to focus on just one distinguished item. Therefore, white crop top would be a great one. I love your style! Great combination! Good luck with your channel on YouTube! Cool outfit ! I love the boots ! Girl you did amazing on the video and great tights you look fabulous in doll. I love how passionate and confident you are in front of the camera, you have such a sweet accent and your English is really good. I love skulls too, those leggings are really cool! 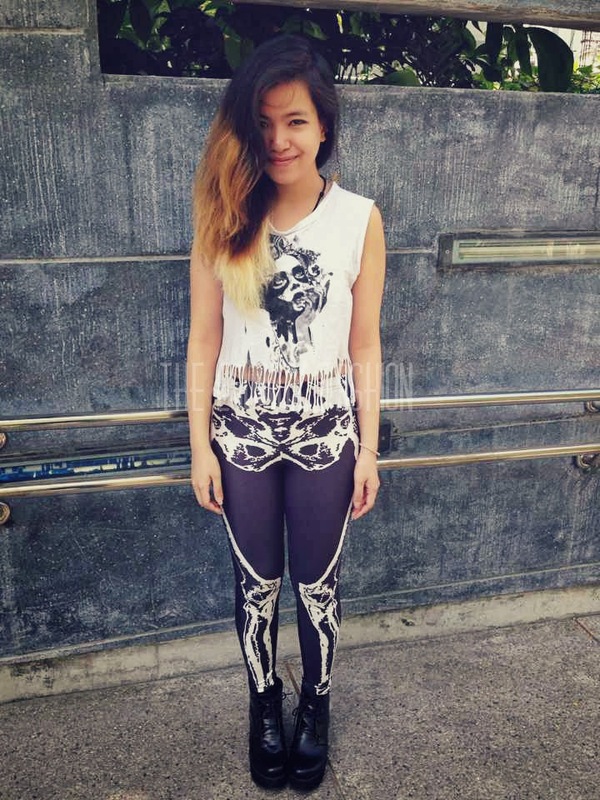 I so want these leggings! I love those leggings, Gail! This is an uber cool and funky outfit! hallo my beauty, you are so cool!!! love the leggings on you! Congrats hun, you deserve it. Your outfit looks cool, xoxo. 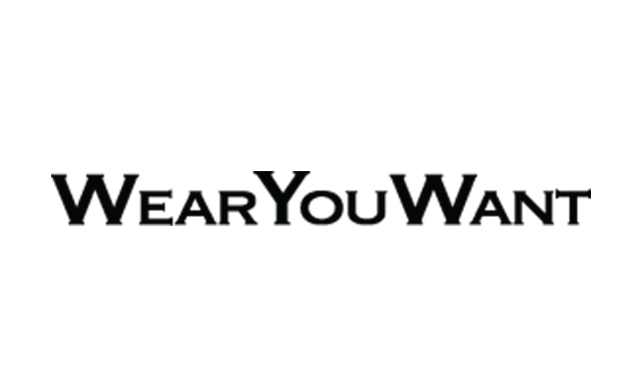 You look stunning in that leggings. Love your video. love this outfit on you, you look amazing ! i have to say the last picture on this post of you is so cute you're so pretty ! It's been a long time I don't post a comment on your blog :( Hope you're well ! I am doing good! And how have you been!? I love your looks, and now I follow you! Those leggings look really good on you hehe! I just watched your video and I have to say that you are really confident in front of the camera!! Aww actually i was a bit nervous to be honest lol However, I'll improve on the next Monday's video! Thanks a lot Mindy! OMG You look Fab in this leggings <3 ! I love it ! Your leggings are so original! fab look!!!! so cool ! you rock those so well! wow! that look is so crazy!!! This look is one of my all time favs! AMAZING! These leggings are so cool ! WOW. So cool as always! The leggings look fab with this crop top! Congrats on your first YouTube vid, great stuff :D Keep at it girl! Cool legging, and I like how you style it. 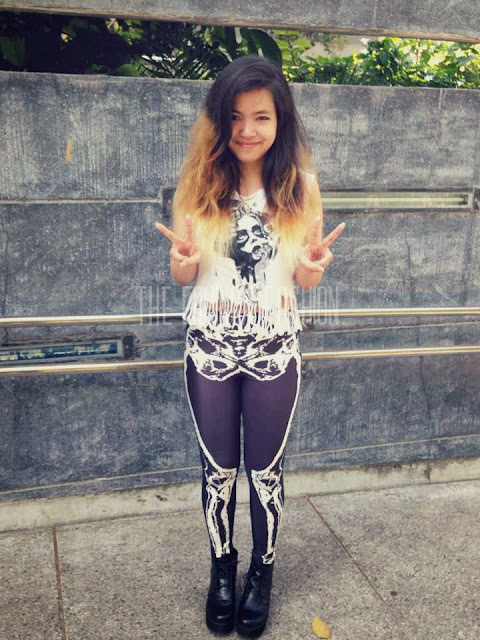 Those leggings look so cool! Cool! 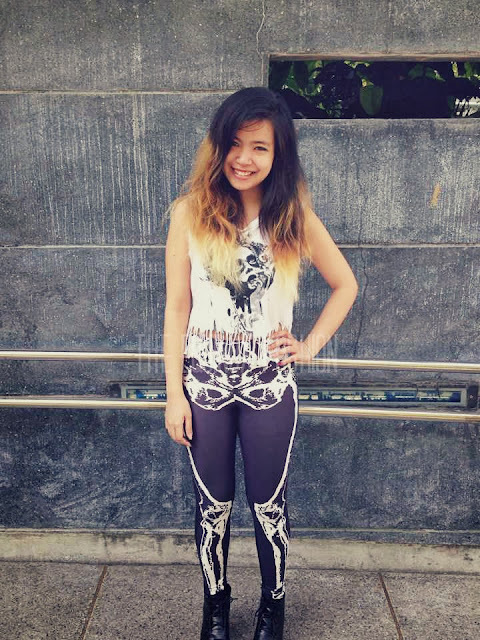 Love your skull leggins! Gorgeous outfit! Every piece well harmonized! love the leggins! You look so amazing! Those leggings are awesome. Wow, this is certainly unique! But as always you pull it off perfectly! Those are pretty awesome, I've been on a legging kick lately. Omigosh your leggings are just amazing! 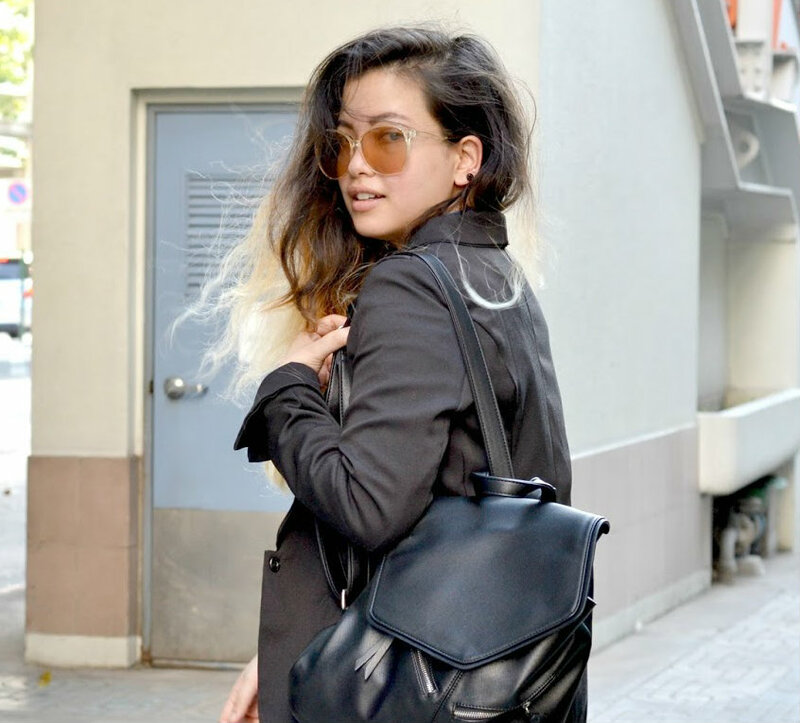 Loove the look, such a rock n roll style! 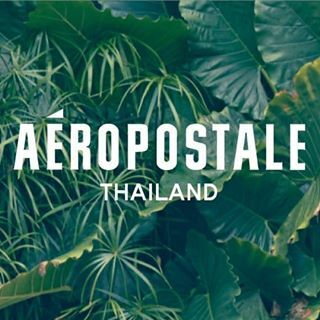 Once again, keep up he great wotk ka nong Gail, I watched the Video, I admitted that, you're doing wonderful and proved yourself up even more, I'm so proud of you. 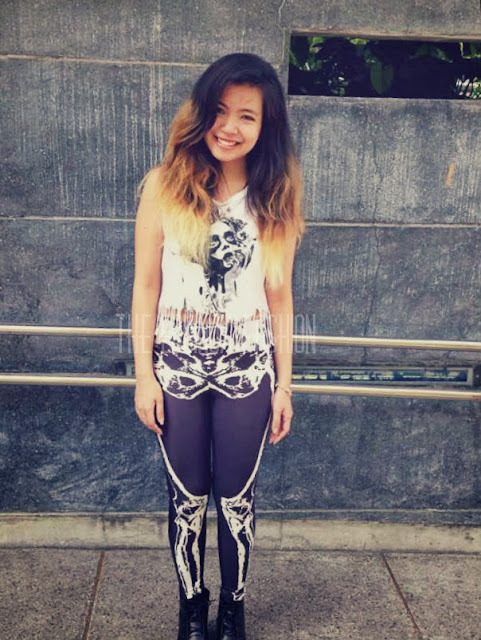 Cute top and legging. You looks cute as always ka. speaks soon sweetie! Love those leggings! So cool! Those leggings are just amazing, so unique! the way you styled them is fantastic! would you like to follow each other via google friend connect? please let me know soon! Love those pictures of you! Love those leggings! Wish I could pull off a pair like that. Your hair is lovely too! Did you use the ombre kit? cute outfit! and awesome video, i subscribed to your channel, looking forward to more videos!! you look great! love the leggings! p.s. your hair is amazing!